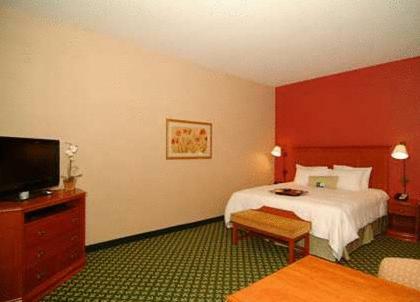 Guests will find an indoor pool as well as a fitness center at the Hampton Inn & Suites Casper, easily accessed from Interstate 25 and within sight of mountain skylines. 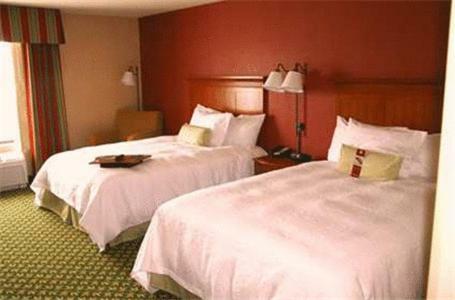 All rooms at the Hampton Inn & Suites Caspar have flat-screen cable TVs. They also offer work desks, ironing facilities and a coffee maker. 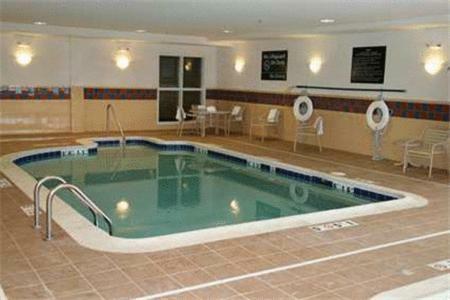 Wi-Fi is free throughout the Hampton Inn & Suites Caspar, where the front desk is open 24 hours. 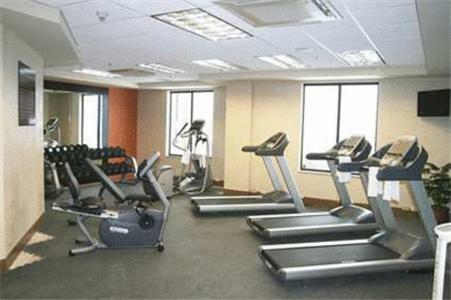 Breakfast is available to enjoy in the hotel or to take away, and there’s an on-site snack bar. Both the National Historic Trails Interpretive Center and the Nicolaysen Art Museum are less than one mile from Hampton Inn & Suites Casper. The Three Crowns Golf Course is 3 miles away and the hotel is 4 miles from the Central Wyoming Fair Grounds. 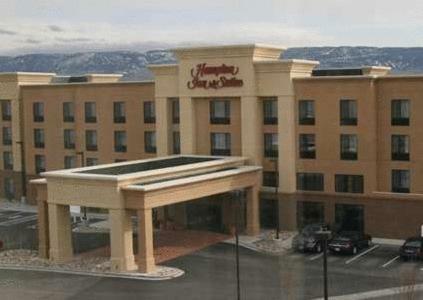 the hotel Hampton Inn & Suites Casper so we can give you detailed rates for the rooms in the desired period.